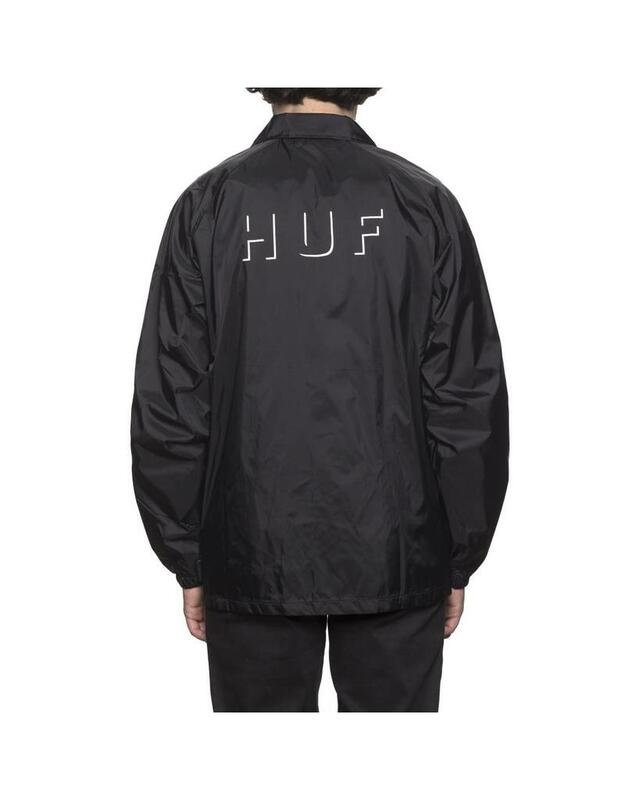 The HUF Shadow Coaches jacket in white. 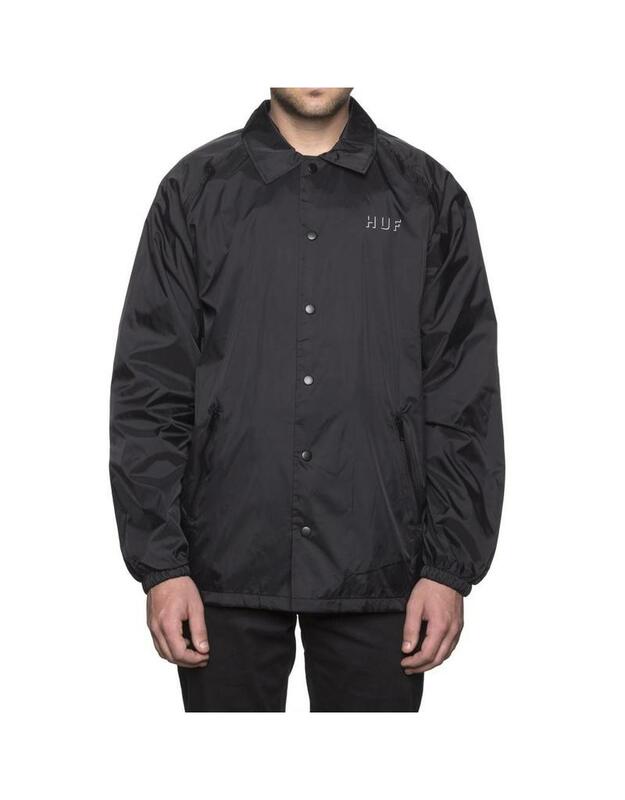 This is a premium 100% Nylon coaches jacket with polyester lining and button closures. 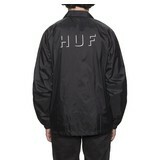 These jackets feature the HUF Shadow logo screened on the front breast and large across the back of the jacket. 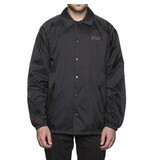 I bought this jacket couple weeks ago and using often. This is very comfortable and warm for autumn season but not enough when it’s more colder.